Former Cleveland Cavaliers forward LeBron James has been named to Time Magazine’s 100 Most Influential People list for the fourth time. CLEVELAND — LeBron James has been named to Time Magazine’s list of the 100 Most Influential People. 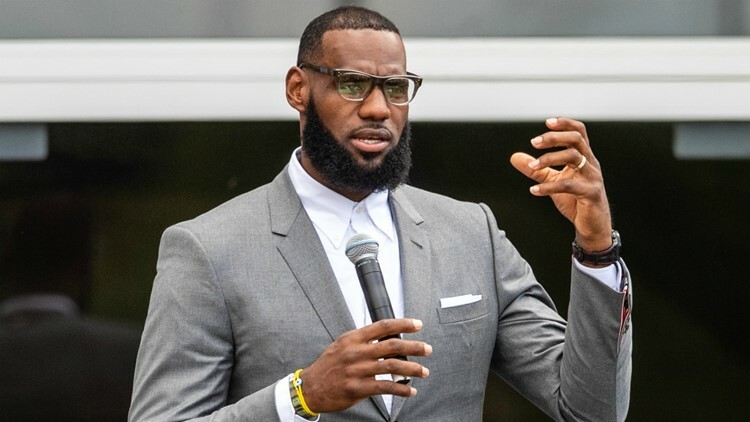 The former Cleveland Cavaliers and current Los Angeles Lakers small forward was honored this year because of his activism in the community, specifically the founding and creation of the I Promise School in his hometown of Akron, Ohio. “Early heroes will mold a person’s future,” billionaire magnate Warren Buffett wrote. 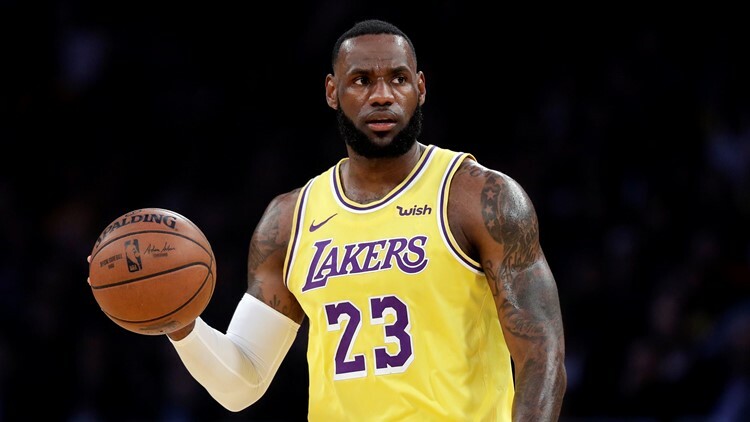 “LeBron has justified the adulation of millions and millions of young people, thanks to his ability to live up to enormous expectations on the basketball court, his business successes in Hollywood and media, and his new I Promise School for disadvantaged kids in his hometown of Akron, Ohio. Funded by the LeBron James Family Foundation and Akron City Schools, the I Promise School is more than just a place for elementary-age students to get an education. There is a food pantry to help families in need and transportation services are available to make sure students get to school. And the commitment to education has proven fruitful for the students. According to the New York Times, 90 percent of the school’s 240 third and fourth-grade students “met or exceeded” expectations in mathematics and reading, which is a rate higher than in the Akron City Schools District. In addition to inspiring students, James continues to set the bar for community involvement that other professional athletes in Northeast Ohio have taken notice of, and that influence has spread to the Cleveland Browns’ locker room. Despite being focused on preparing for his first season with the Browns last summer, defensive back T.J. Carrie paid close attention to what James did with the opening of the I Promise School and was impressed by what he saw. 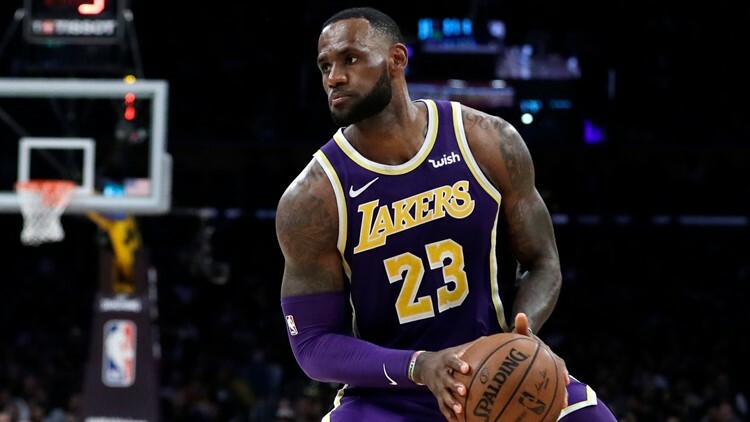 “I think LeBron has done an amazing job with him being here in the state of Ohio, period,” Carrie said prior to a training-camp practice in Berea last August. “I think that’s another one of the pieces that you can add to the resume on how he’s trying to give back to the community that he’s grown up in, the community that he’s been so involved in. James was recognized as one of the 100 Most Influential People for the fourth time in his career, joining an impressive list four-time honorees including former U.S. presidents George W. Bush and Bill Clinton, current president Donald Trump, Israeli Prime Minister Benjamin Netanyahu, American politicians Nancy Pelosi, Condoleezza Rice and Elizabeth Warren, technology entrepreneur Bill Gates and Facebook founder Mark Zuckerberg, among several others.